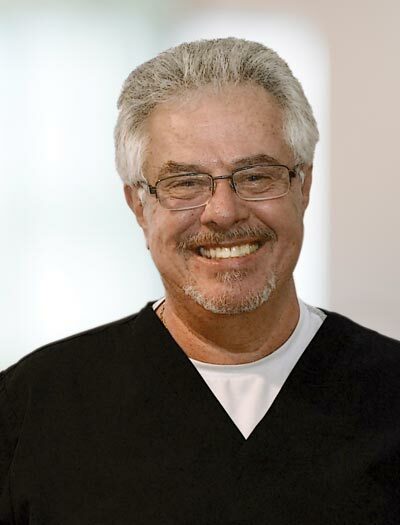 Dr. William H. Basil and his team combine advanced dentistry with a gentle friendly style that will make you and your family more comfortable than you ever thought possible. Dr. Basil's training in cosmetic dentistry, implants and dental technology - ensures that every restoration is carefully crafted. Best of all, Dr. Basil takes the time to get to know each and every patient one-on-one, helping you make informed choices about your dental health. Dr. Basil received his Bachelor's degree from Dominica College and later earned his doctorate from Marquette University. Dr. Basil has been in practice since 1978 and is an active member of the Burlington Area Chamber of Commerce. In his free time he enjoys hunting, fishing, farming, and playing tennis and racquet ball.